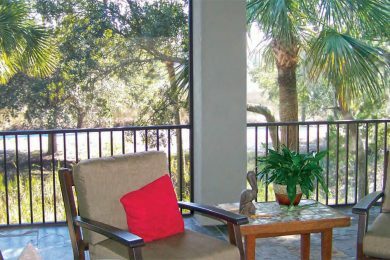 Regis Aluminum Fencing makes a great addition to any property. 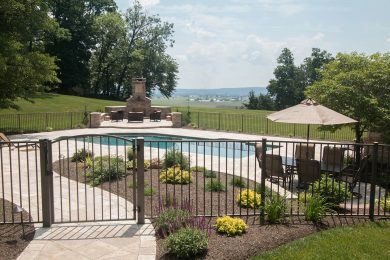 Aluminum fencing enhances landscaping and adds security to a yard, pool, or building, while not hiding views. 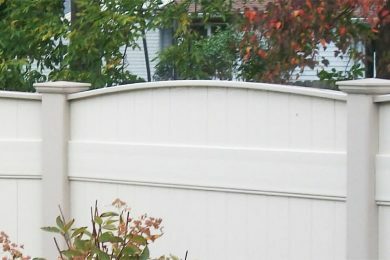 It provides your property with perfect barriers for complete or partial backyards to keep pets and children safe. 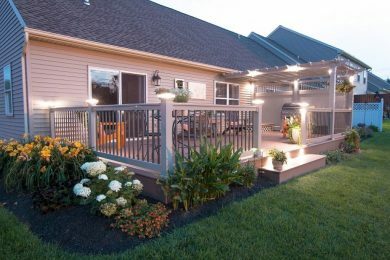 Add elegance, security, and value to your home with residential aluminum fencing! Compared to wrought iron fencing, aluminum fencing is virtually maintenance free. Traditional wrought iron fencing will rust, peel, and flake over time as opposed to aluminum which will not. The best thing about aluminum fencing is that it is also impervious to termites, unlike wood, and offers high visibility. 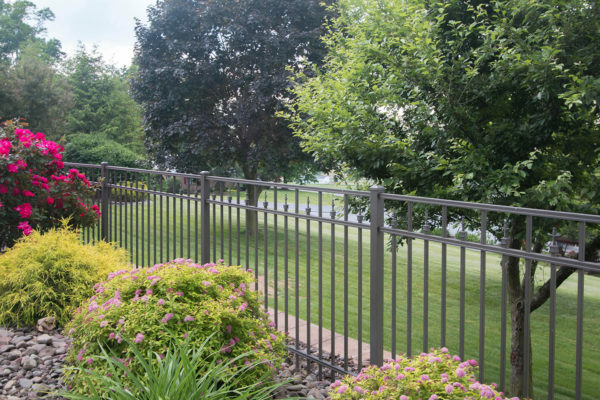 For properties that are sloped or slanted, aluminum fencing is often recommended because it is easy to install on uneven grounds. Commercial In heavier traffic or play areas, consider using the heavier, commercial grade aluminum. Industrial Choose our Industrial grade aluminum to add as an accent to your backyard or business. Residential Residential stands out as excellent choice when it comes to Pool safety or a backyard decoration. 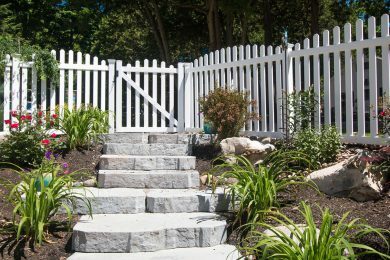 Do you want a fence with different style choices that is beautiful in its simplicity? 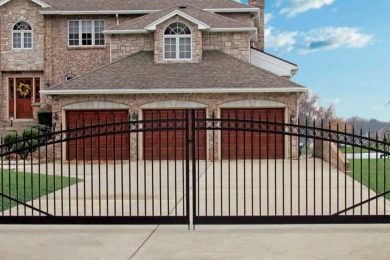 As a homeowner, you will want to peruse the great products offered by our aluminum fence company. 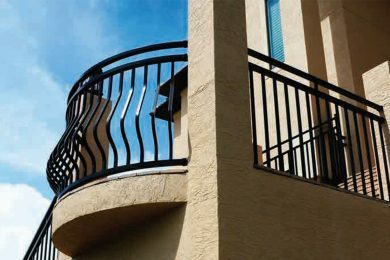 We have a great variety of well-manufactured, beautifully designed aluminum fences and rails in many different sizes. Business owners can also appreciate the durability of our commercial fencing and industrial fencing options. 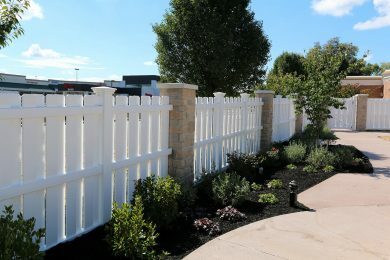 Regis fence is available in 3 different levels of strength for residential, commercial, and industrial uses. 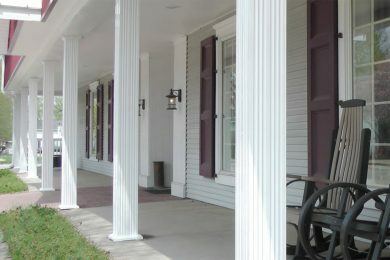 Each series is available in many styles and colors with various finial tops, short picket options, and more. Find a dealer near you today! 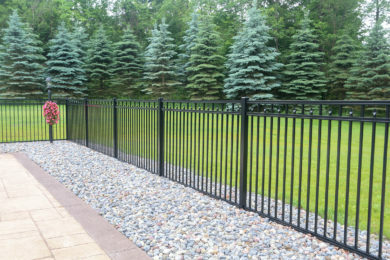 Rely on GreenWay Fence & Railing Supply LLC to fill all your wholesale fencing needs. 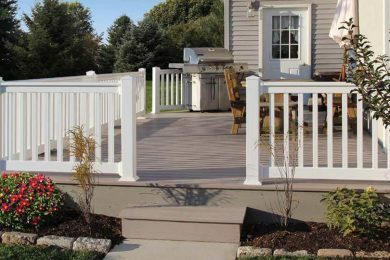 We furnish some excellent deals on superb aluminum fence wholesale supplies! 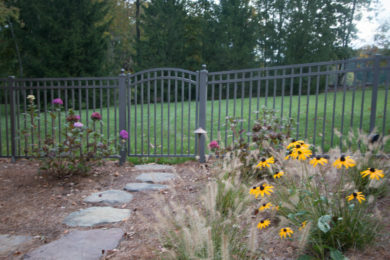 Non-industrial grades of Regis Aluminum Fencing employ brackets or hidden fasteners to facilitate easy, seamless assembly. 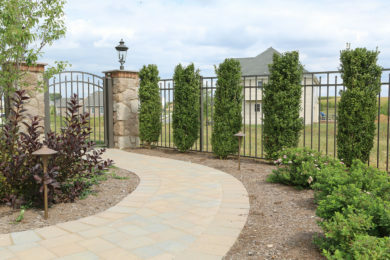 Conduct business with an aluminum fence supply firm capable of meeting your unique requirements! Contact us to obtain further information about our excellent lines of durable, versatile aluminum fence products. We supply many retailers seeking residential, commercial, and industrial grade products at competitive prices.